An ambitious culinary project to look forward to over the weekend! If you are feeling festive but not as brave, consider heading to Dishoom Shoreditch for an afternoon of Eid celebrations on Sunday, 11th August from 2pm – 4pm. 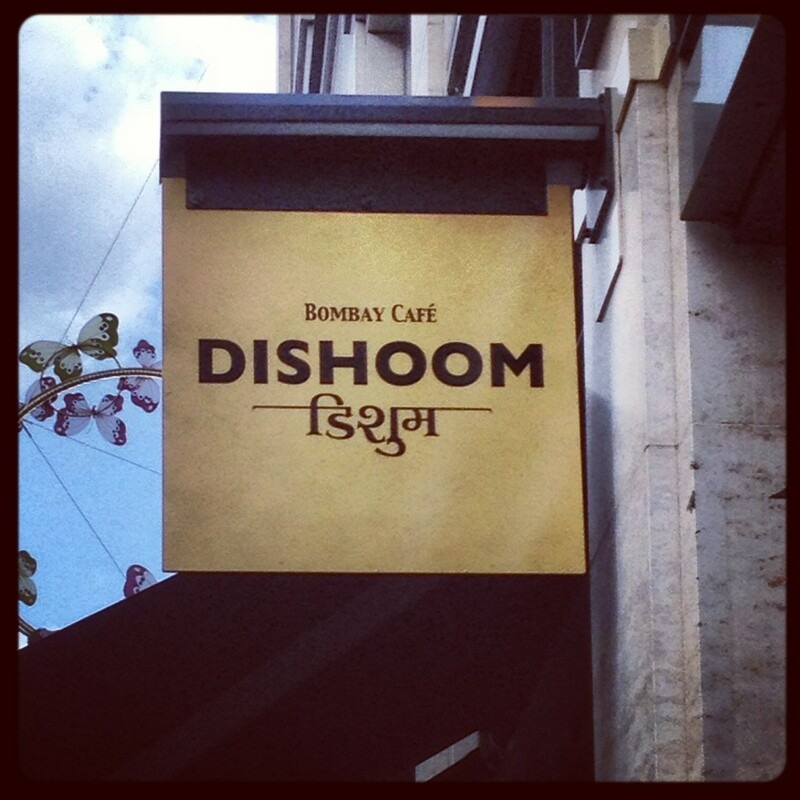 Dishoom is one of my favourite restaurants in London and the Eid party promises to be special, complete with story-telling, poetry, henna artists, games and sweets! 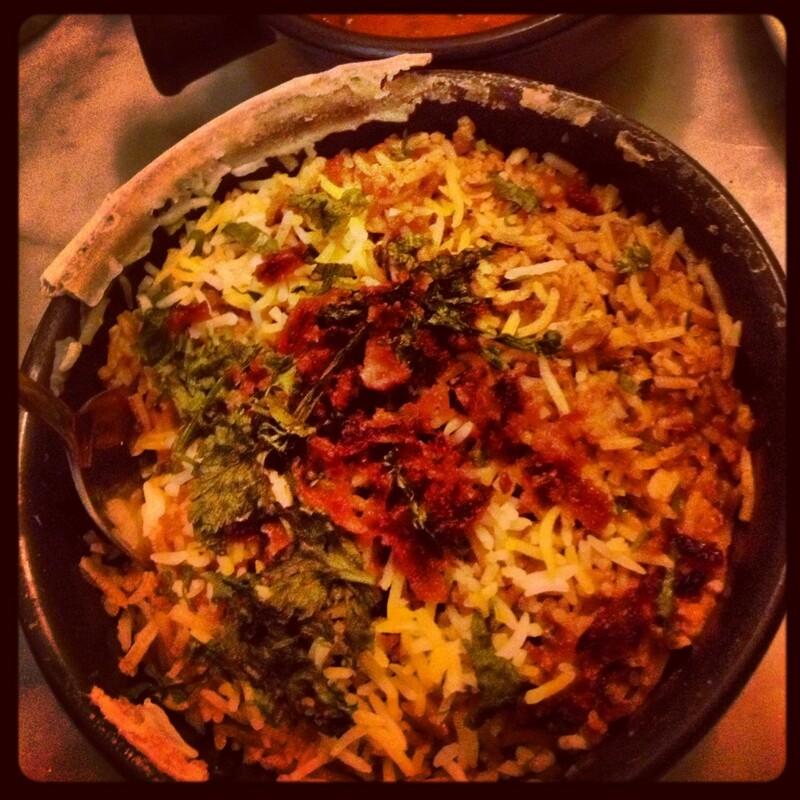 Dishoom is also offering a special Eid feast menu until Wednesday the 14th of August – a great way to sample traditional dishes like haleem and biryani.